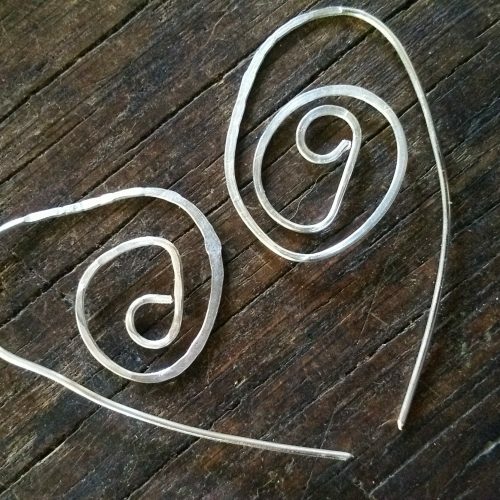 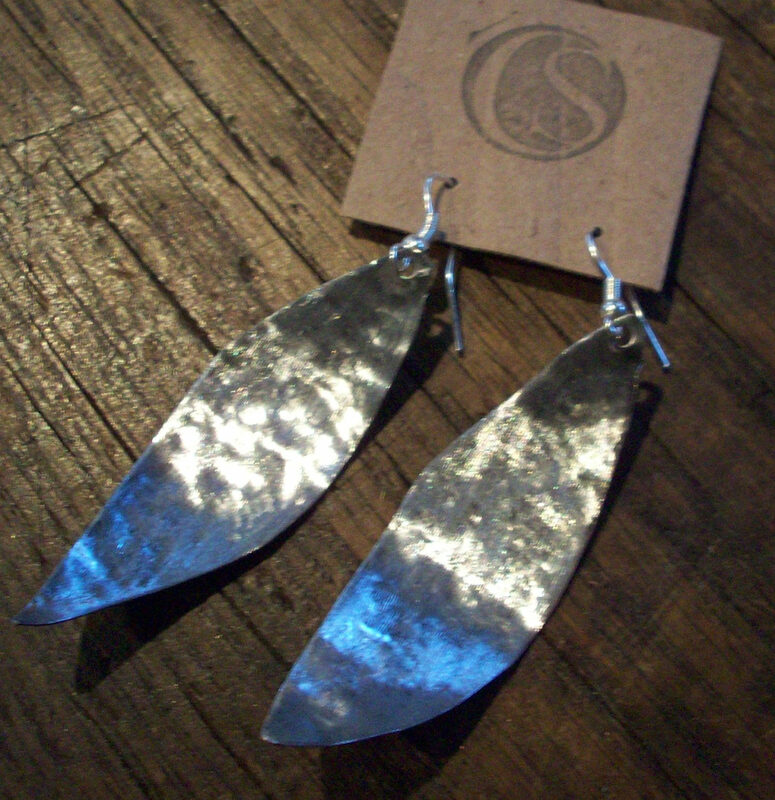 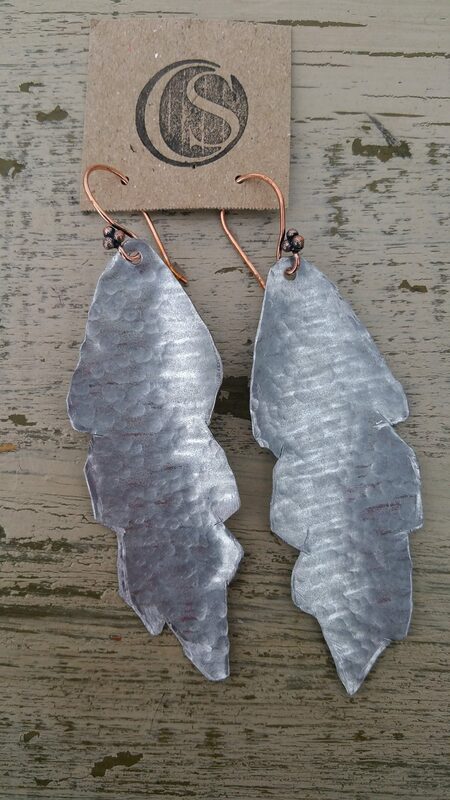 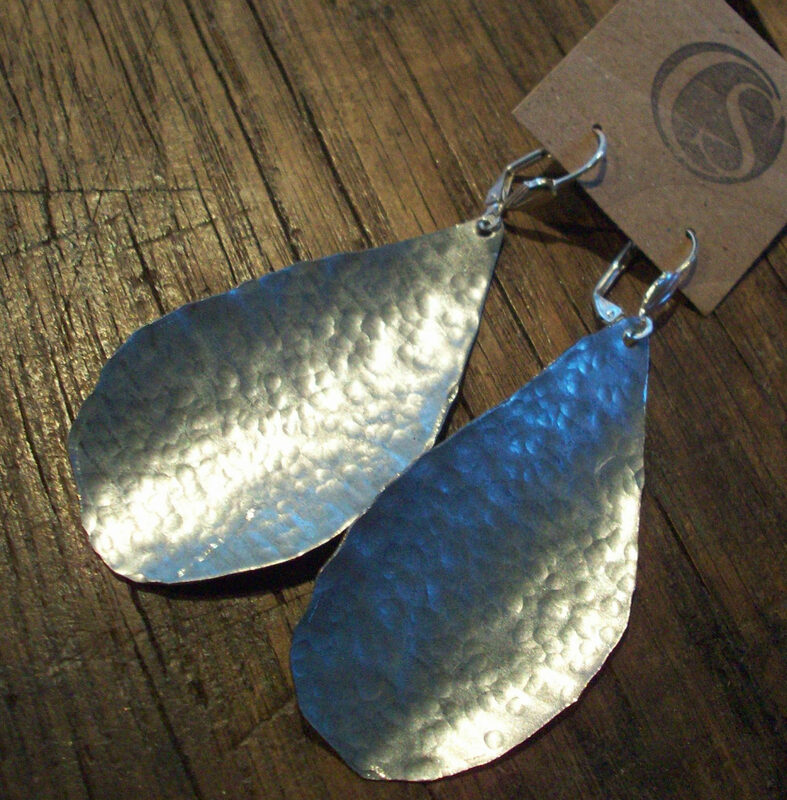 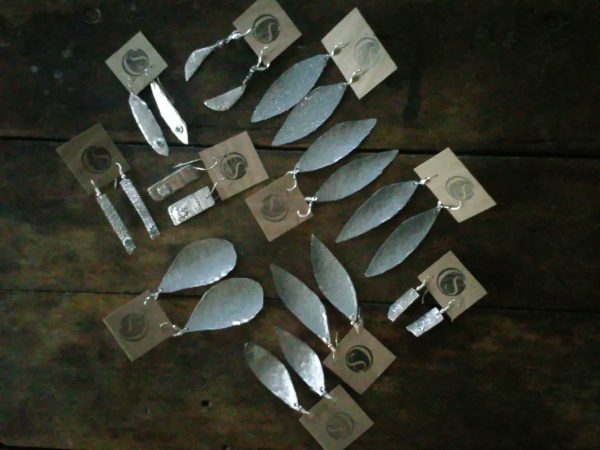 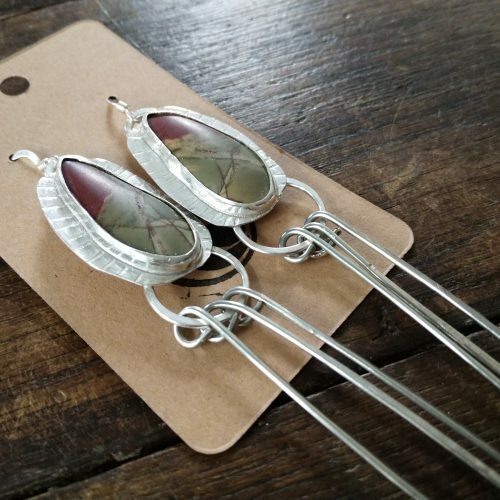 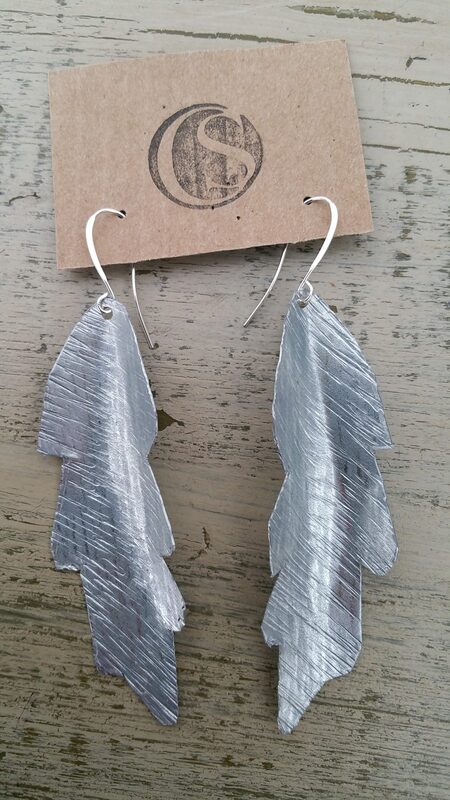 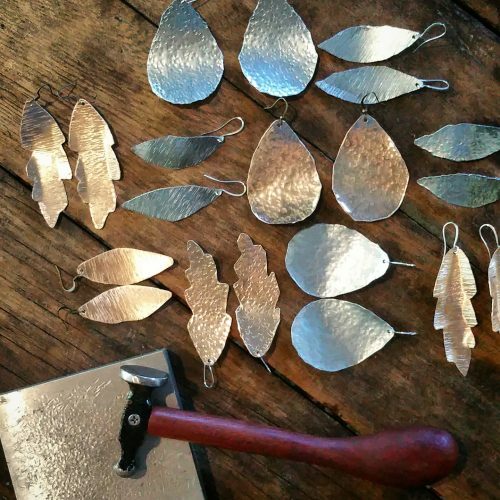 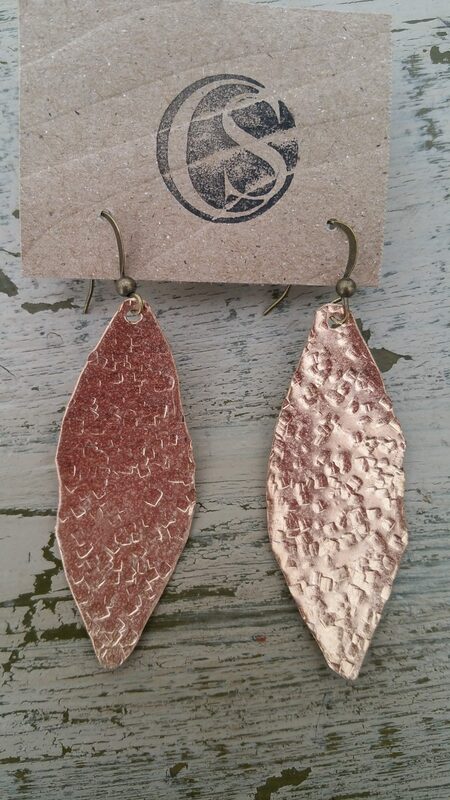 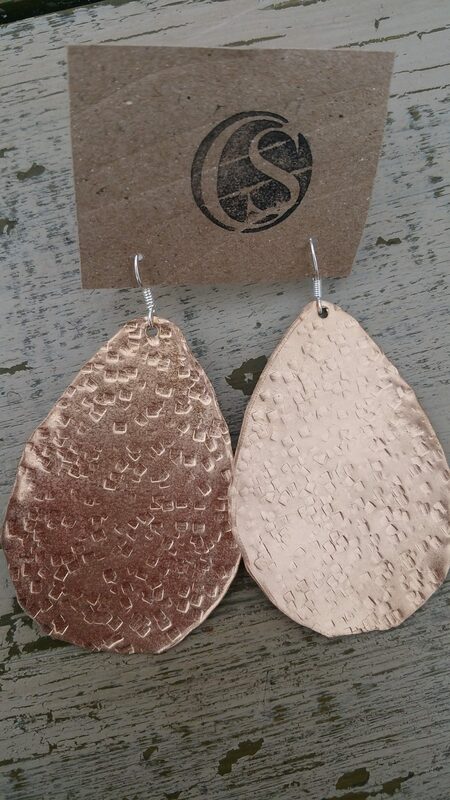 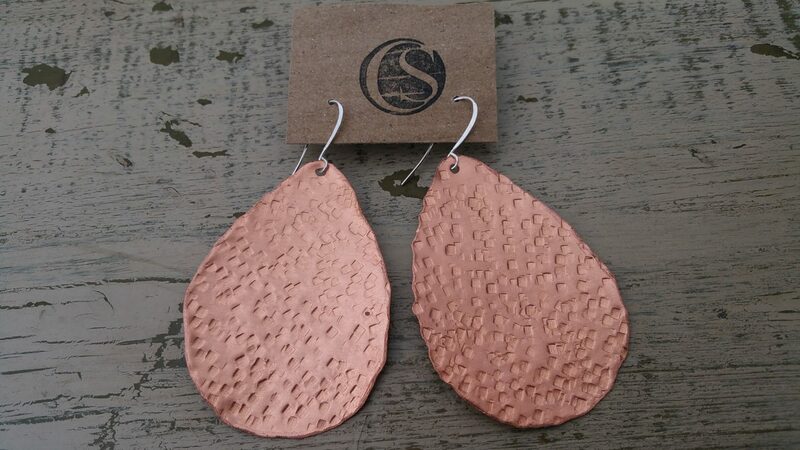 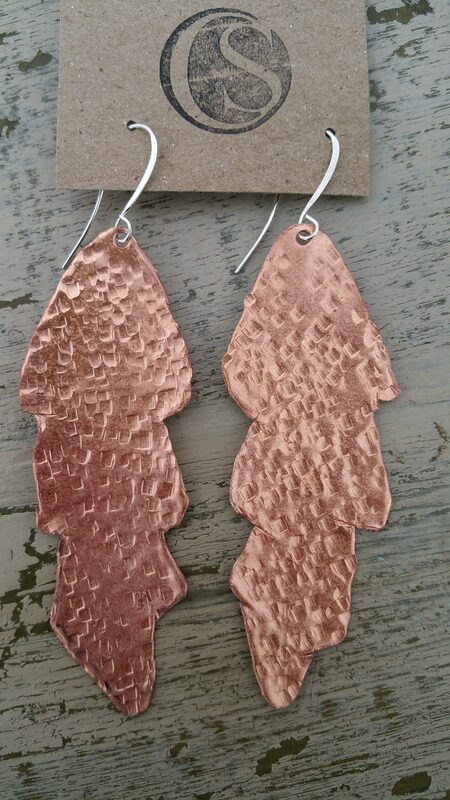 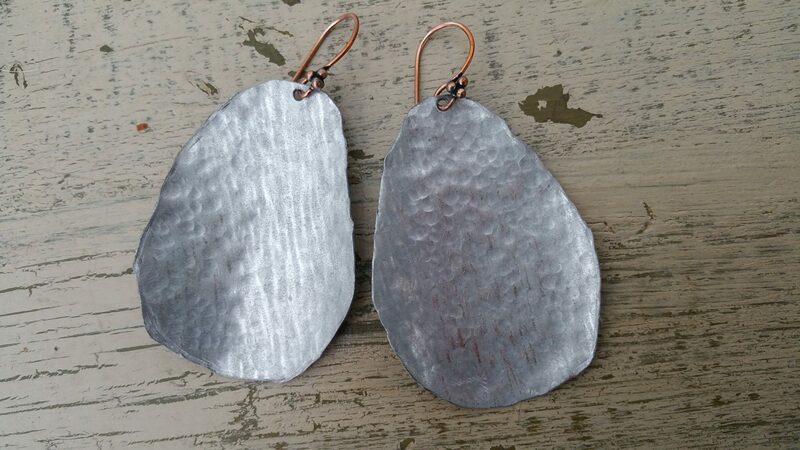 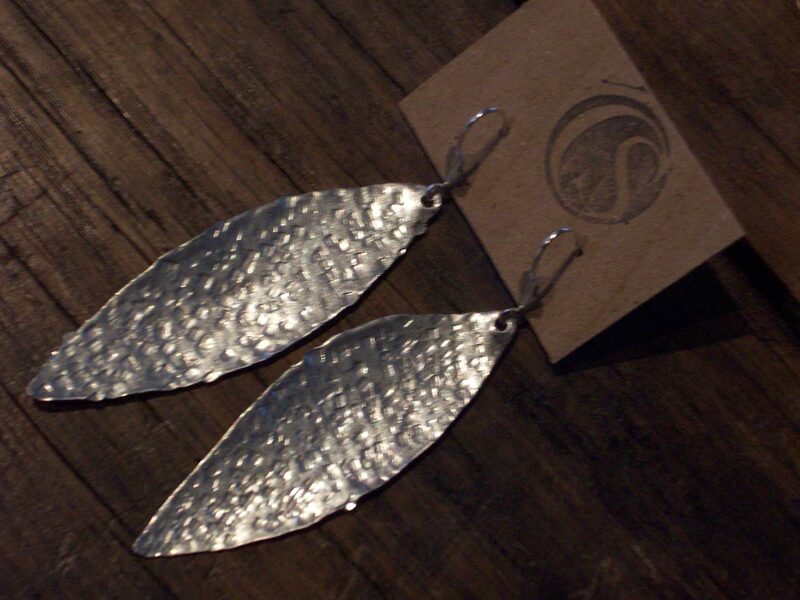 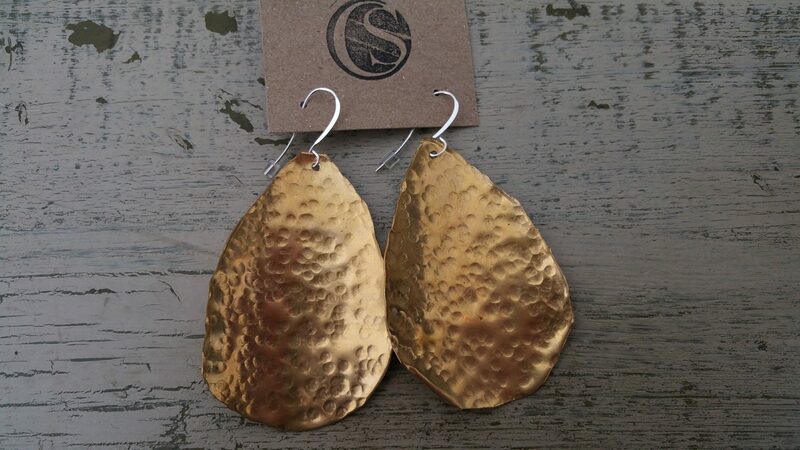 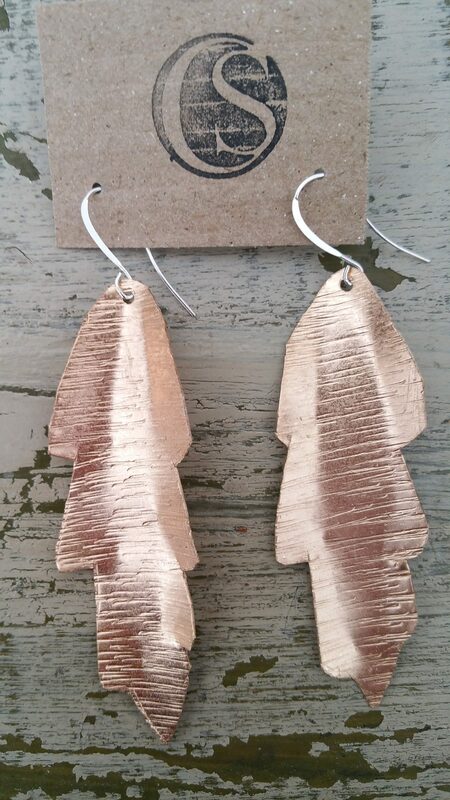 These are our hammered galvanized metal earrings. 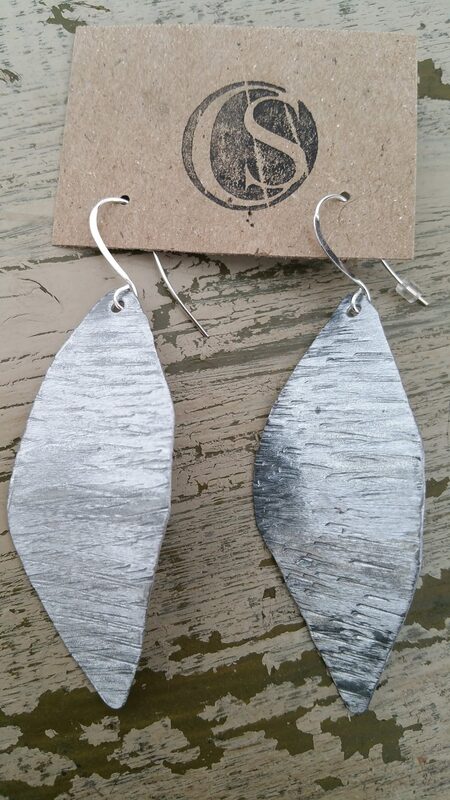 We use organic shapes and textures. 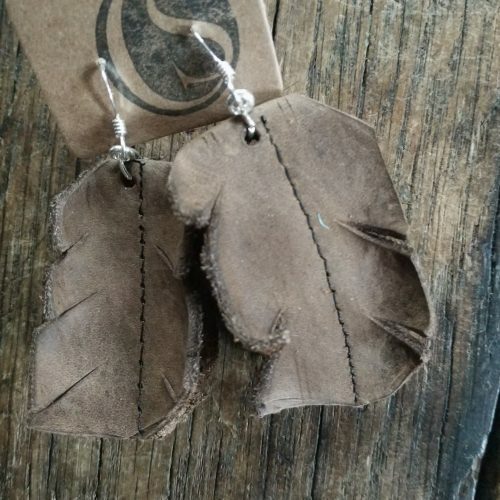 All hand made, one piece at a time just for you!